Kids and parents of kids, rejoice: All TDS TV subscribers in the Madison area will soon have the PBS KIDS network on channel 24! Yes, it’s a whole channel devoted—all day, every day—to educational programming for kids and it’s coming on November 20, 2017. All the popular PBS KIDS shows are here including “Sesame Street,” “Daniel Tiger’s Neighborhood,” “Thomas and Friends,” “Dinosaur Train,” “Arthur,” and more. In fact, there are 21 different shows to watch, in addition to PBS KIDS Family Night movie specials or themed programming on Friday, Saturday, and Sunday nights. 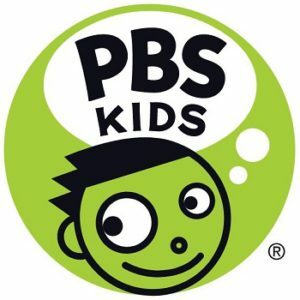 You can still find PBS KIDS content on your local public broadcasting channel in the mornings and/or afternoons. But now, thanks to the PBS KIDS channel, your family doesn’t have to wait for certain times of the day to enjoy and learn. This new channel will appear in the channel line-ups in the following communities: Bagley, Black Earth, Bloomington, Cassville, Cross Plains, Dickeyville, Fennimore, Fitchburg, Lancaster, Middleton, Monroe, New Glarus, Potosi, Sun Prairie, Verona, and Waunakee.